Colonel Pride is shown in many different methods from cheering on our teams to wearing red on Fridays to encouraging students to enroll at Nicholls and it was shown in multitudes with the recent Give-N-Day by having so many make a contribution. Thank You! 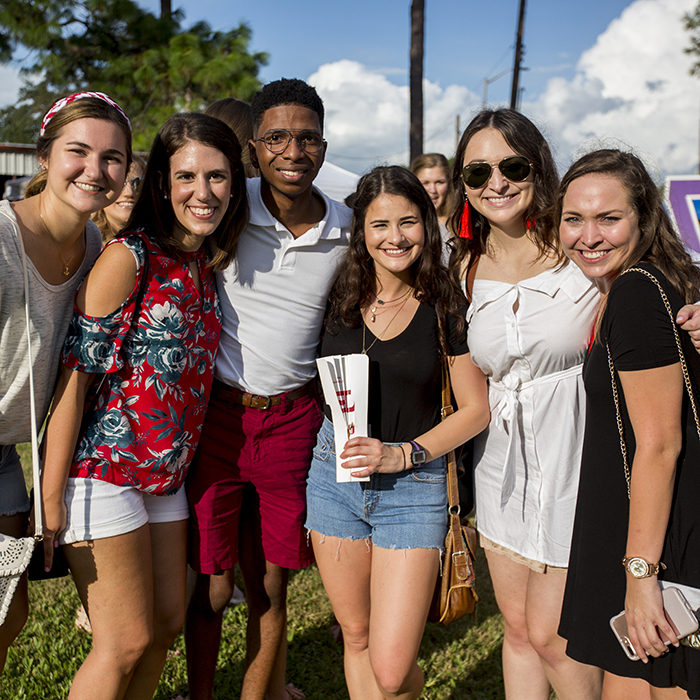 Give-N-Day was a success on so many levels for organizations across the campus as it revealed to the students, faculty, staff and alumni how much support there is for Nicholls as gifts were received from coast to coast and multiple countries. Thanks to the generosity of you and so many, the Give-N-Day was success that will provide funds and resources to many organizations on campus. Congratulations to all Give N Day challenge winners and a huge thanks to those who helped each fund earn them!